Reproduced directly from a rare original early-19th-century edition, this magnificent illustrated study displays a detailed gallery of costumes worn in the 11th through the 15th centuries. The 120 splendid full-color plates exhibit head-to-toe apparel worn by nobility, knights, soldiers, the bourgeois, ecclesiastics, and citizens of all classes. Many figures are on horseback. 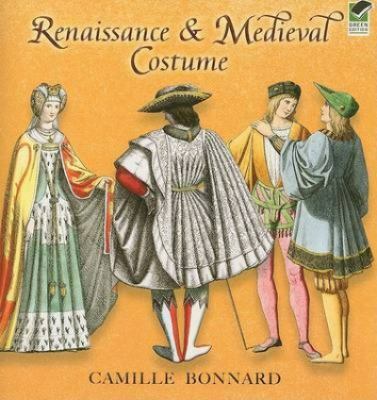 Includes captions and a new introduction.Bonnard, Camille is the author of 'Renaissance and Medieval Costume' with ISBN 9780486465142 and ISBN 0486465144.